Download the entie list of Online Extravaganza items now! Don't miss today's specials! Prices available today only. Remember the Ornament card I made a while back? 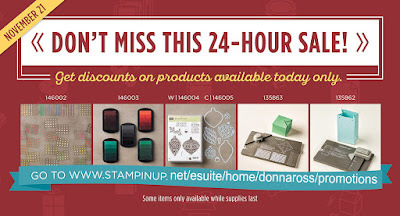 Today you can purchase this stamp set and matching dies at a discount! 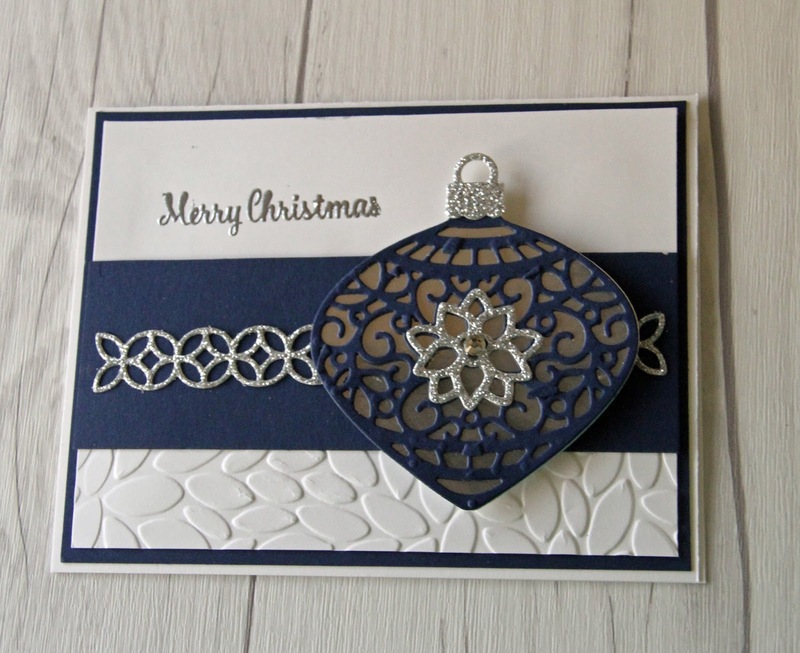 Check out instruction for the Ornament card here. Also, if you haven't purchased the two punch boards, today these two punchboards are a great bargain! You'll love creating custom packaging for gift cards, cookies, or other holiday items with these punch boards. 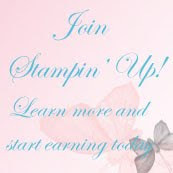 Download the Stampin' Up! Online Extravaganza sales list and see full details of the specials during the Online Extravaganza. Monday, Nov 21 thru 28, save up to 40% on the first day and last day of this event. The first day and last day of this sale will include sweet, 24-hour sales, with some items only available whle supplies last. Discounts range from 10 - 40% off; with special 24-hour sales both Monday's -- Nov 21 and on Nov 28, 2016. Items include punches, stamps, Paper Pumpkin Kits and refills, Projet Life Card Collections and Acscessory Packs, 6" X 17" Gusseted Cellophane Bags, Embossing folders, Designer Series Paper, Accessories like Mica Flakes, Mini Tassels, and Mini Gingle Bells, White Gift Boxes, Framelit sets, Baker's Twine, Designer Buttons, and the Gift Bag Punch Board and Gift Box Punch Board! Just in time for holiday cards and gifts! 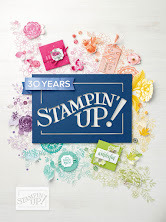 While some retiring holiday products may be discounted during the retiring list promotion in December, no discounts will be greater than the discounts being offered during Stampin' Up! Online Extravaganza. Several items are sold as bundles, and discounts are only available if the bundle item number is used. If your order if over $150, you'll earn additional rewards. 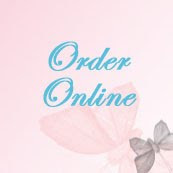 You can add your other items to these sales items on the same order. See all the sales items now. 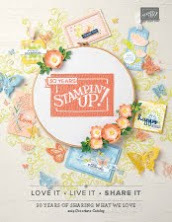 Download the Stampin' Up! Online Extravaganza sales list and start planning your order today so you'll be first in line tomorrow to get these great savings! Stampin' Up! Online Extravaganza end tonight! !